All of your products, on the biggest channels, all of the time. 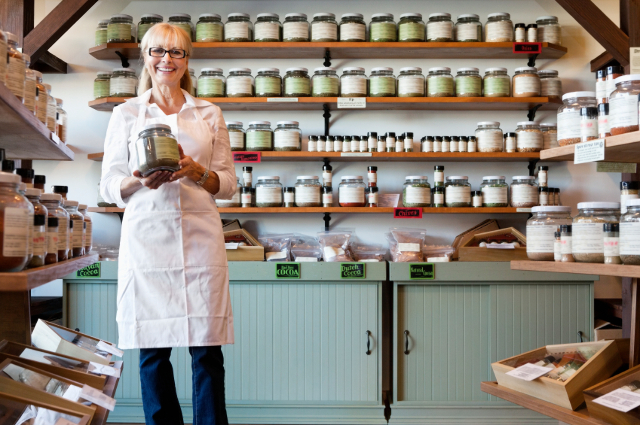 As a retailer, the secret to selling more product and increasing your revenue is obvious - sell in more places. And you also want to make it easier to find your products and get the right information in front of buyers. SureDone makes it easy for you to transition to a multi-channel environment. Would you like to have a digital presence? Are you are on eBay and want to move to Amazon? Do you want to provide more specifics about your products to help them show up in more searches? Whatever your goals, SureDone will help you to achieve them. Not only do we support the most critical growth oriented channels, but we have deep integrations that let you do more with your listings. 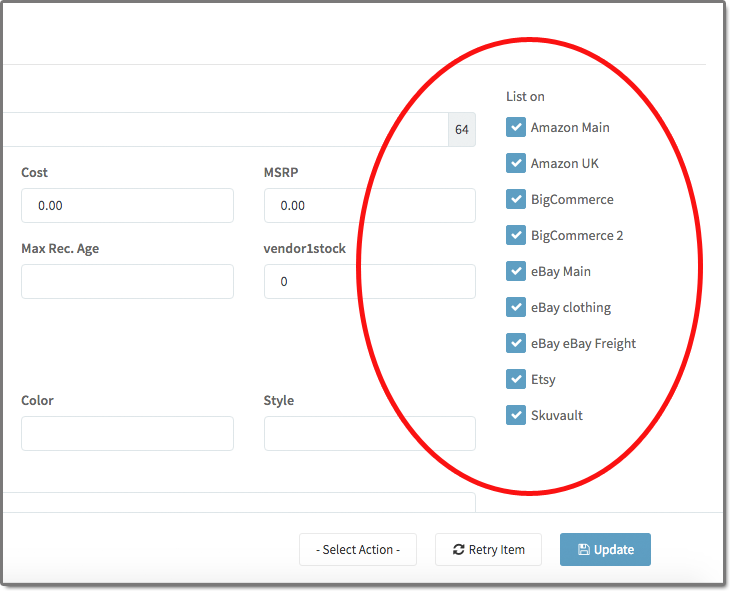 Add your product once, and list to any or all channels with one click - it's that simple. All of the data you need for a listing, whatever the channel, is on one screen. Unleash the full power of multichannel, custom fields and channel specific data. With SureDone all of the data needed to list a product is at your finger tips. You can change prices, descriptions, categories or business terms by channel, or simply accept your defaults. Listing to all channels is really as simple as a single click, or you can choose which channels to list to, including your SureDone hosted website. Once created, custom fields can be edited in the same UI and sent to your channels. Will SureDone Work For You?